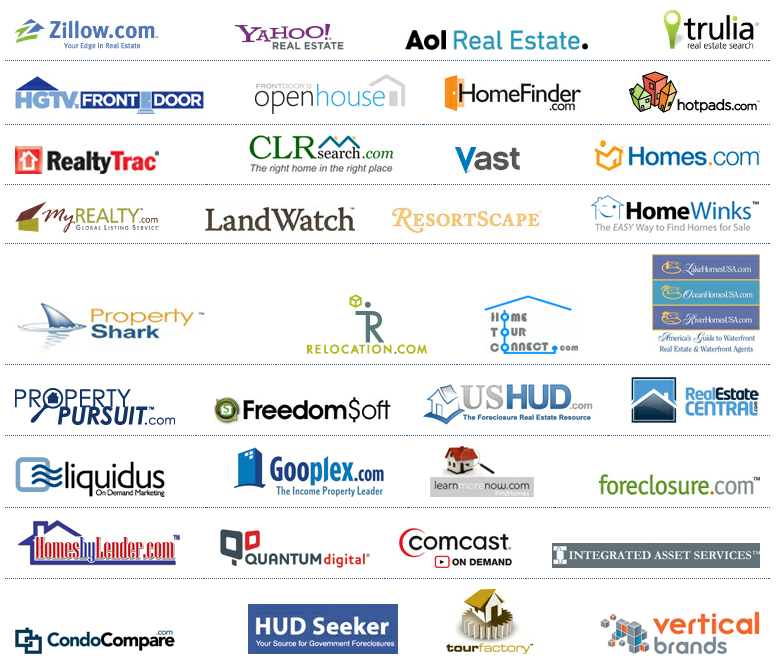 This is just a partial list of the hundreds of websites our listings appear on. Wondering about other websites? Just ask, we can confirm it and get back to you. It is a rare day when we are asked about a website that our listings don’t appear on. You won't find a broker who can get you on more websites. 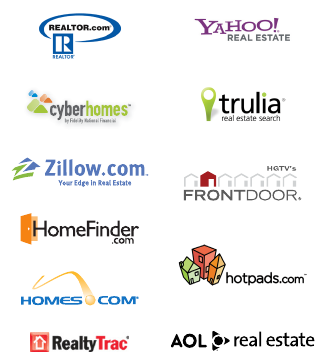 Don’t forget we also list you on hundreds of other local real estate company websites and big name websites like ReMax®, Century 21®, Prudential®, Realty Executives®, Coldwell Banker®, and Keller Williams®. Important: This list is subject to change and cannot be guaranteed to be up to date. Websites and their relationship to MLSs, brokers, and MLS listings can change at any time, including after a property is listed. This list is for single family listings, any other types of listings may not be displayed or displayed on significantly fewer websites. We do not own these websites, and their website and trademark names are property of their owners. Craigslist is also available, ask us for details. 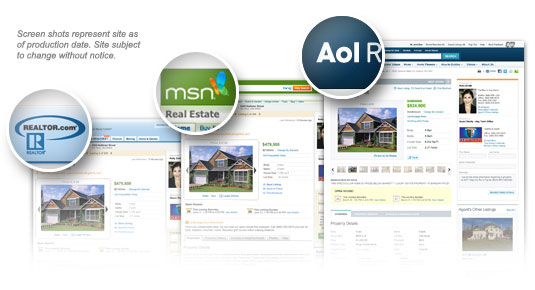 Google Real Estate stopped operating in early 2011 so if a website promises it then that website is out of date.